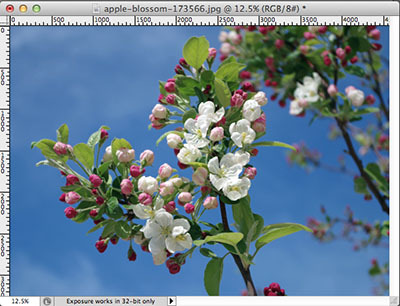 The CoffeeShop Blog: CoffeeShop Fine Art Photoshop/PSE Action and Tutorial! CoffeeShop Fine Art Photoshop/PSE Action and Tutorial! So my husband and boys have been working on the flower beds and yard today, so that gave me some free time to finally finish my newest action, CoffeeShop Fine Art. This is one of my new favorite actions. I am going to redo my bedroom and I needed some pretty floral images for the walls, so I decided to create a new action to do all of the work for me. This action is lovely on so many types of edits, but I really love using it on flowers photographed against a simple background. You can completely change the look by using different textures and the layers are fully adjustable. This action also has a nifty masking trick I created built into the action. I used a beautiful texture from this Flypaper Texture set, and simply changed the texture's color before running the action. 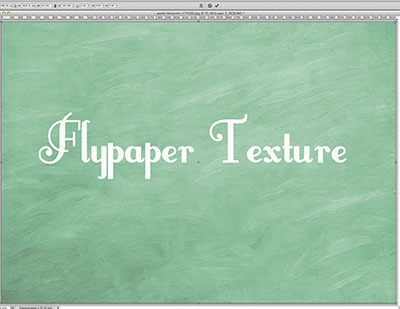 I love all of the textures at Flypaper, and they are worth every penny. I also love using the free textures at Shadowhouse Creations. Consider leaving Jerry a donation if you download from his site, he is so kind and generous to allow free use of his textures. 1. Open your image. Please make sure nothing else is open in your editing program before starting this action. I found this lovely image on Pixabay. 2. Start the action. 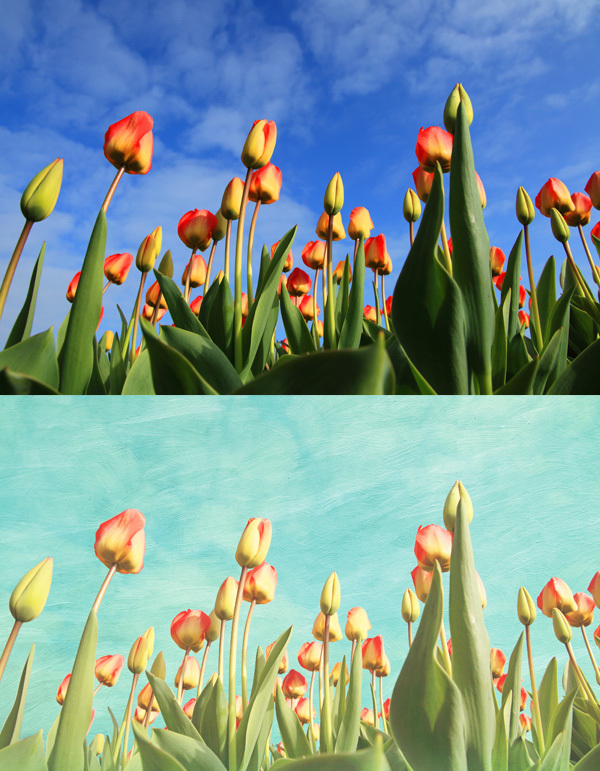 This action has a built-in auto layer mask function that allows you to remove texture from parts of your image. 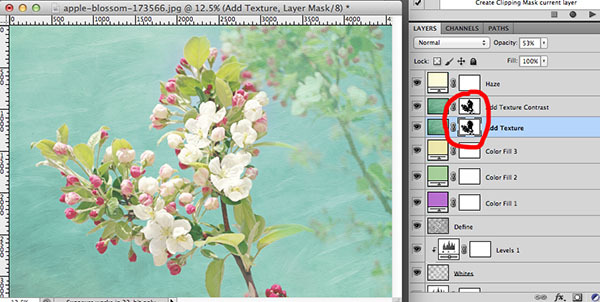 When prompted, you will click on the "Replace Color" middle eyedropper (circled above) and start selecting the parts of your image that you wish to be masked from the texture (the flowers in this case). Those areas will turn white. To remove areas from the selection click on the last eyedropper (with a "-") and click on them in the image. 3. As you can see most of my image is now selected and white. Adjust the Fuzziness filter to taste. 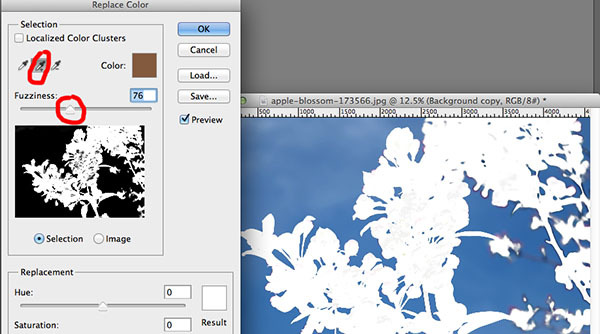 You can always add/remove parts of your image from the texture using the layer mask after the action finishes running. Sometimes it is difficult to get a clean selection using this method but with images like this it works almost flawlessly. 4. When the Threshold pane comes up, dial the slider until the parts of the image you wish to remove texture from are all in white. You can see my background is very clean in this image. 5. The action will then prompt you to open a texture. 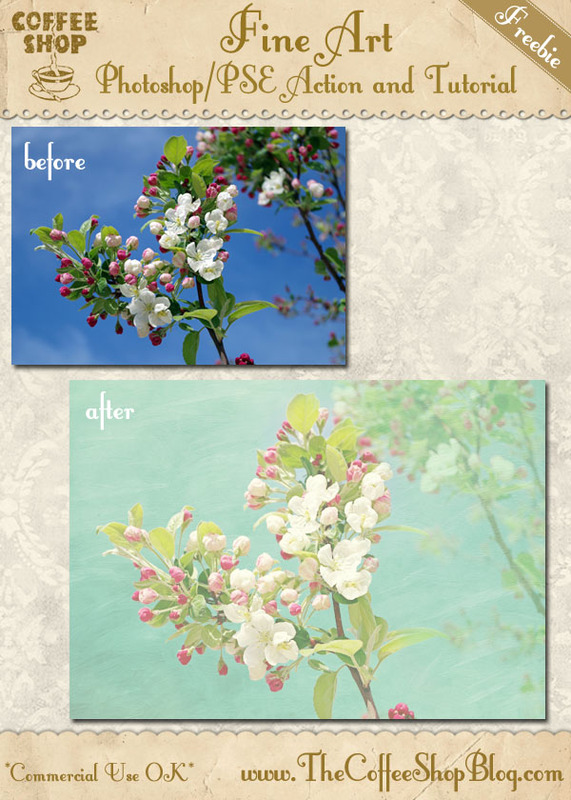 I used one from Flypaper in this tutorial, but I changed the color before starting the action. 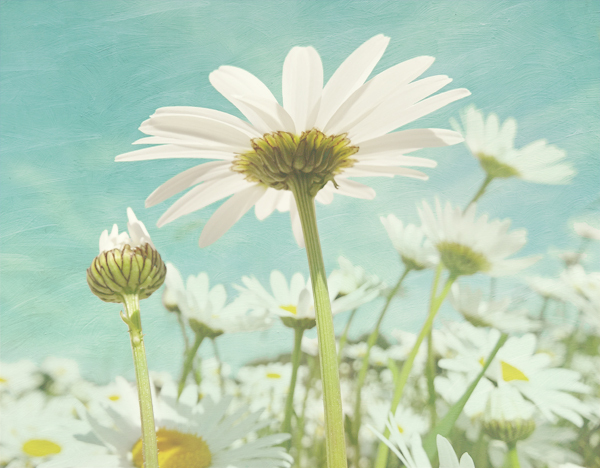 You can use any texture you wish with this action, but I personally love the painterly ones. Play around with different texture colors, you can go from nice to stunning! 6. After the action finishes running you can adjust the layers to taste. 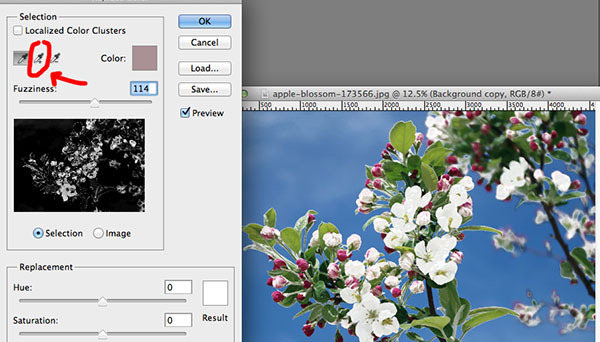 I wanted to add more texture by increasing the Opacity of the "Add Texture" layer. 7. 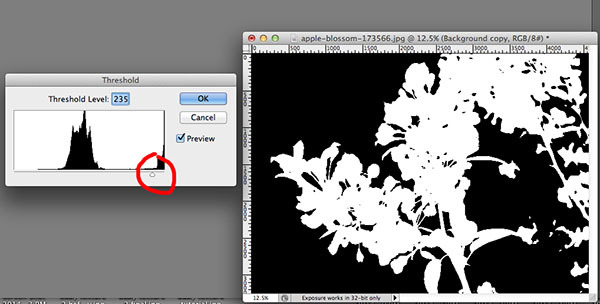 Now you can fine-tune your masking selections. As you can see I have areas on this edit that I need to add back the texture and texture contrast. 8. 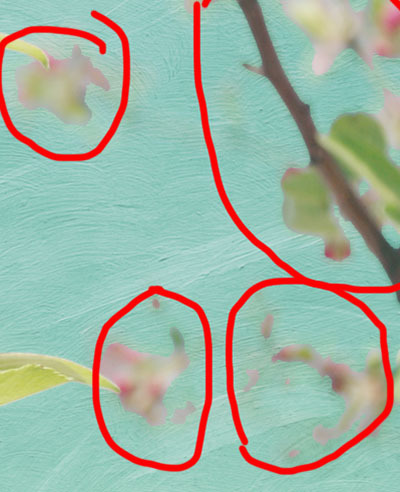 I used a soft white high opacity normal brush and clicked to select the layer masks of "Add Texture" and "Add Texture Contrast" and painted over the areas that had been automatically masked and looked odd and needed the texture replaced. You can also use a soft black brush to remove texture where necessary. 9. Finally, I added a bit more of the "Haze" layer. 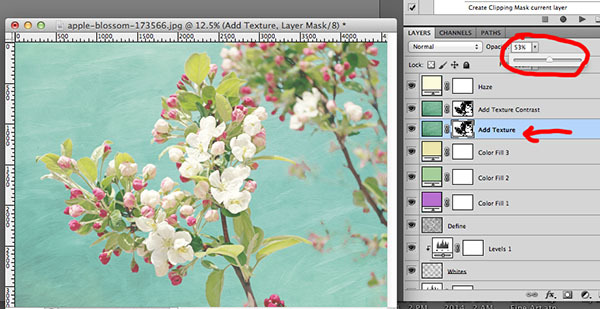 I love this edit, it is so feminine and perfect for spring. Here are two other images I edited. I hope you enjoy playing with this new action and tutorial. I would love to see your before/afters posted on my Facebook page. Download the CoffeeShop Fine Art Photoshop/PSE action. You can also download it here. I love your blog and all your actions and tips you share. Thanks so much! Thank you once again for your superb tutorials, actions, etc. Cannot wait everyday for your email to come through and I am always surprised with your amazing knowledge. Thank you for sharing! God Bless. I play with textures all the time...I think this is going to make things a little easier! Thanks! Can't wait to try.